An advanced combination of comfort and performance. 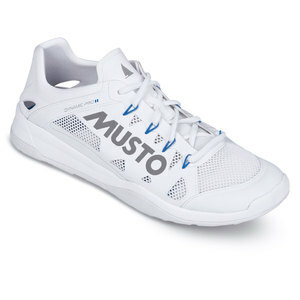 Mustos lightest weight shoe at just 360g. 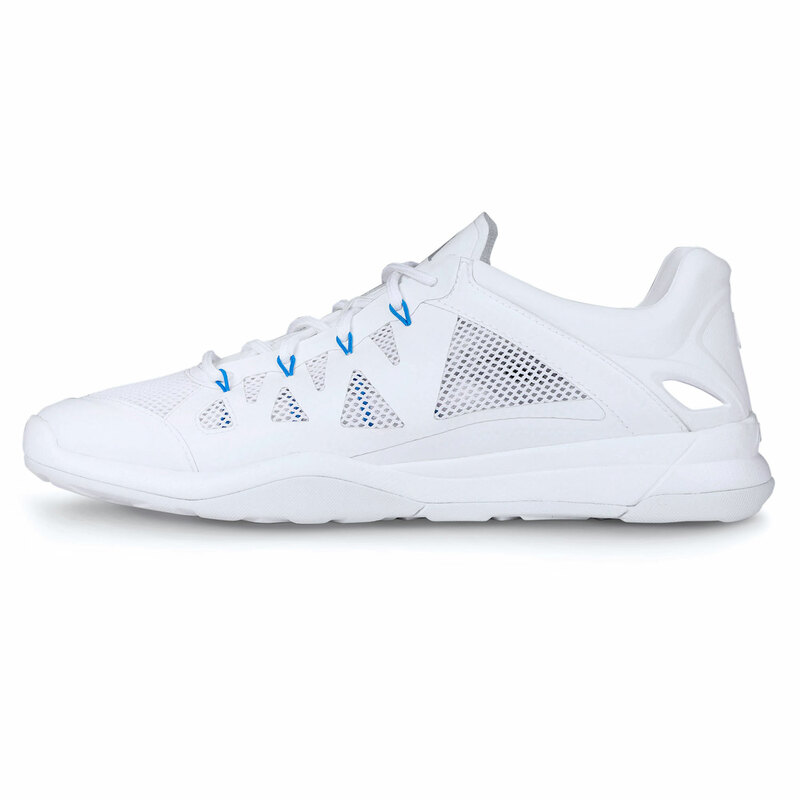 The Dynamic Pro Lite has been designed using an open mesh upper for impressive breathability while an anti-odour treatment delivers total freshness. 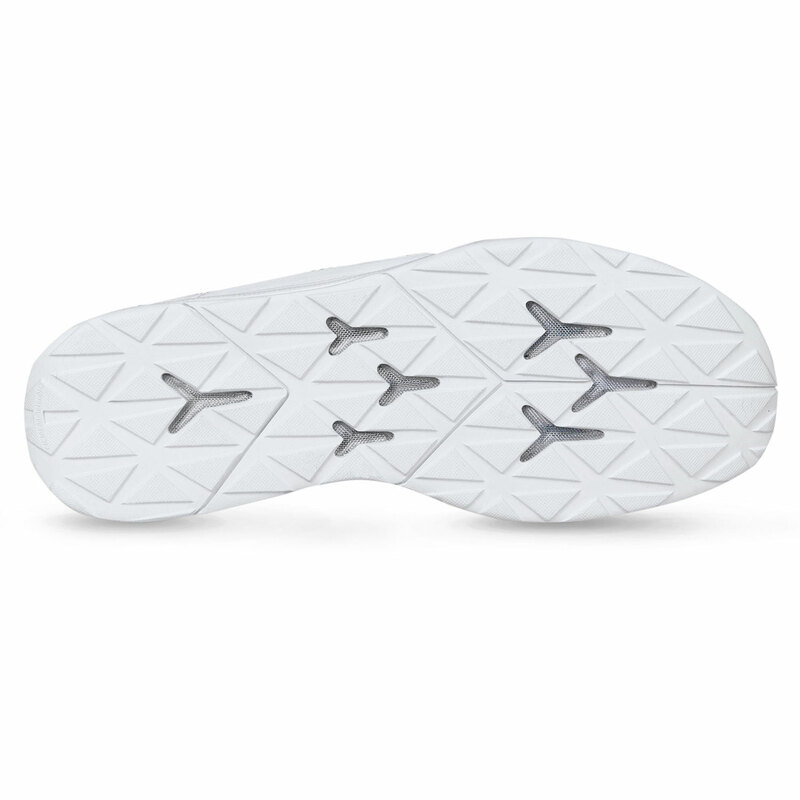 For exceptional underfoot stability and grip in wet conditions, GripDeck soles have been enhanced by a multi-directional GripFlex outsole. 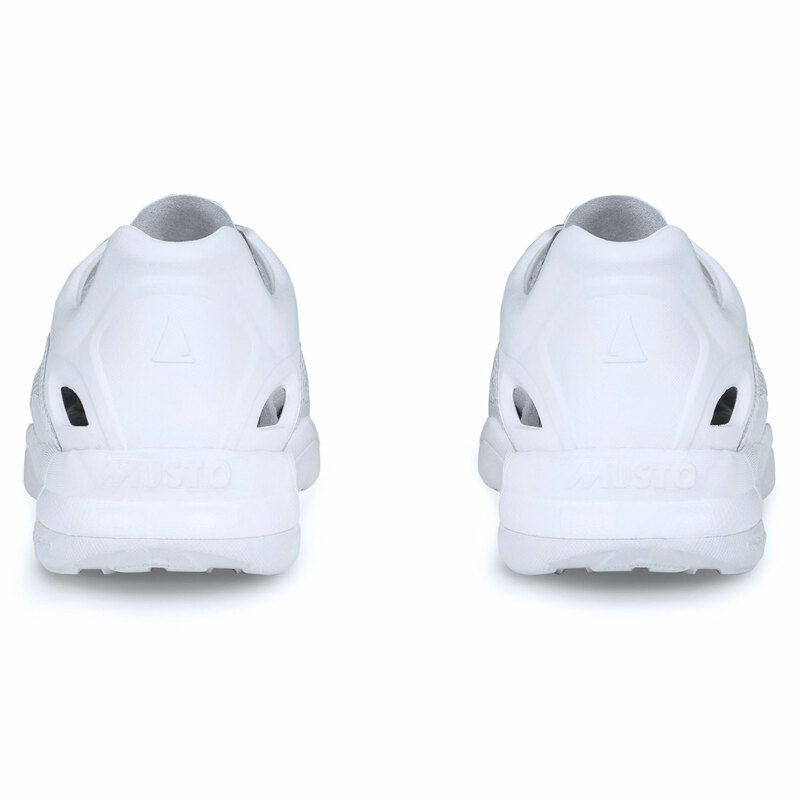 This ensures 360-degree traction. 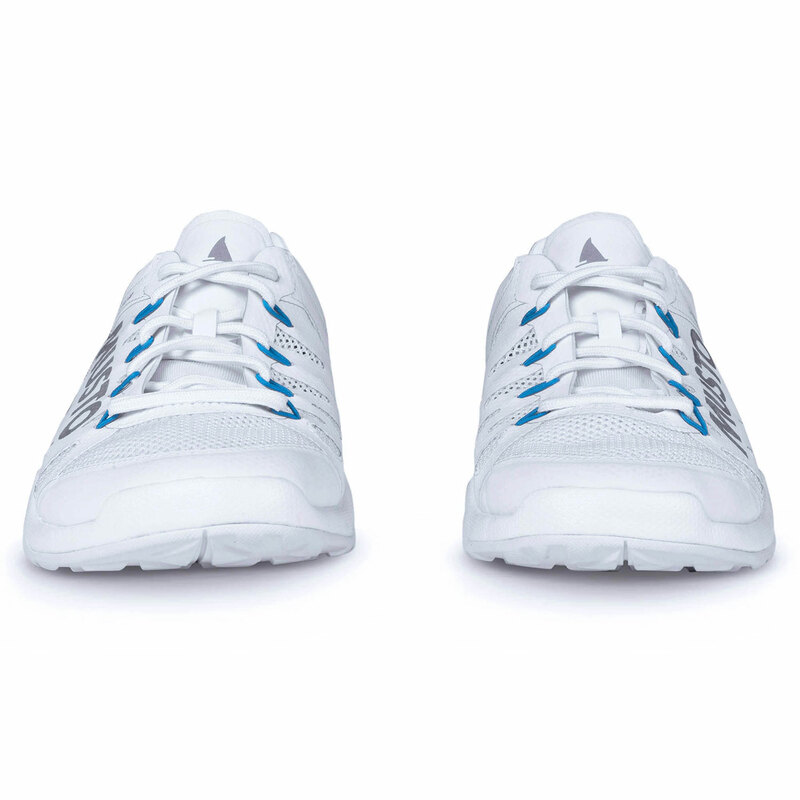 A firm, anatomical fit is delivered through a speed lacing system. Styled in a look that carries itself from the boat to the shore.